Located on the North Black Sea coast, between the sea capital of Varna and the popular resort of Golden Sands lies the picturesque resort of St. Konstantin, one of the oldest on the Black Sea coast. The resort is full of oak, beech and pine trees and small sheltered sandy beaches, with lots of rocky coves and inlets ideal for exploring and sunbathing. St Konstantin provides visitors with a relaxed atmosphere and is a great choice for clients looking for a quieter and less-commercialised resort. 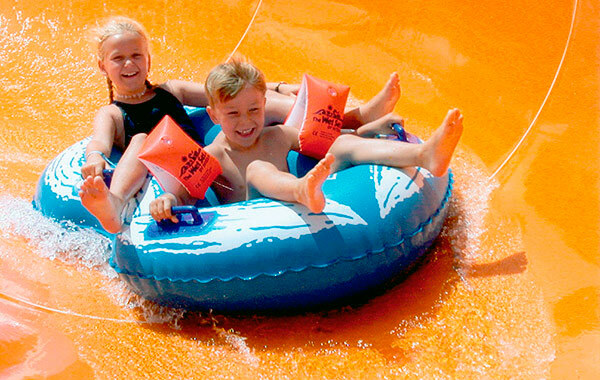 The resort is popular with UK holidaymakers due to its unrivalled combination of sea with sandy beaches, mineral springs and mountain clear air. As the specialist tour operator for holidays to St. Konstantin, Balkan Holidays know that a great value break is important and that is why we are pleased to offer customers booking a holiday to St. Konstantin with us the opportunity to save even more with our special promotions including free child places, group discounts, single parents savings and heavily reduced late deal packages. 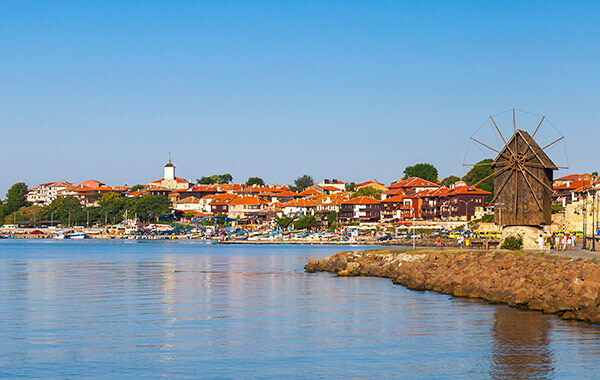 Discover one of Bulgaria's oldest and most loved treasures by making St. Konstantin your number one choice of destination for your next summer holiday. The resort of St. Konstantin is located on the North Black Sea coast, near the major port of Varna and about 17 km from Varna airport. St Konstantin beach has been awarded the prestigious EU Blue Flag. Evening trips to local nightspots. Local boat trips. By coach or air to Istanbul and by air to Cairo and Sofia. 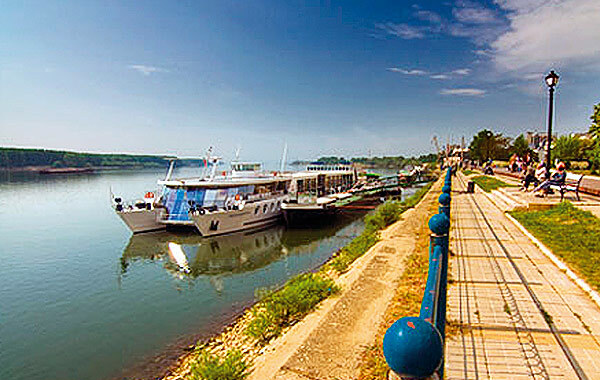 Coach tours to the romantic River Danube. All excursions should be booked on the spot through our local representative. St. Konstantin has a selection of bars and restaurants to choose from. 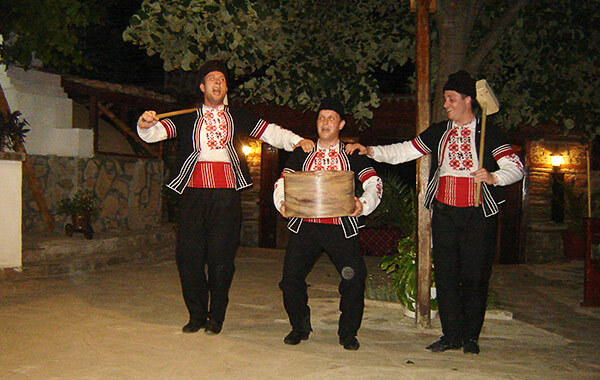 Your Balkan Holidays Representative also has a full programme of holiday excursions for you to enjoy.